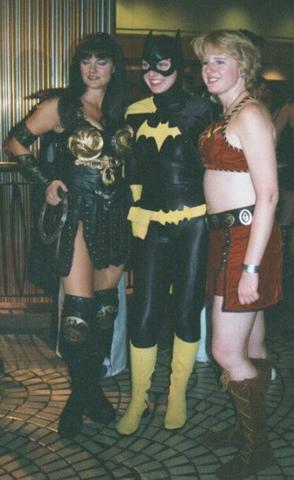 Today I wanna present you Batgirls! 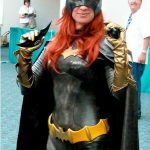 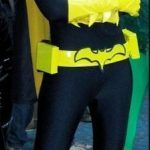 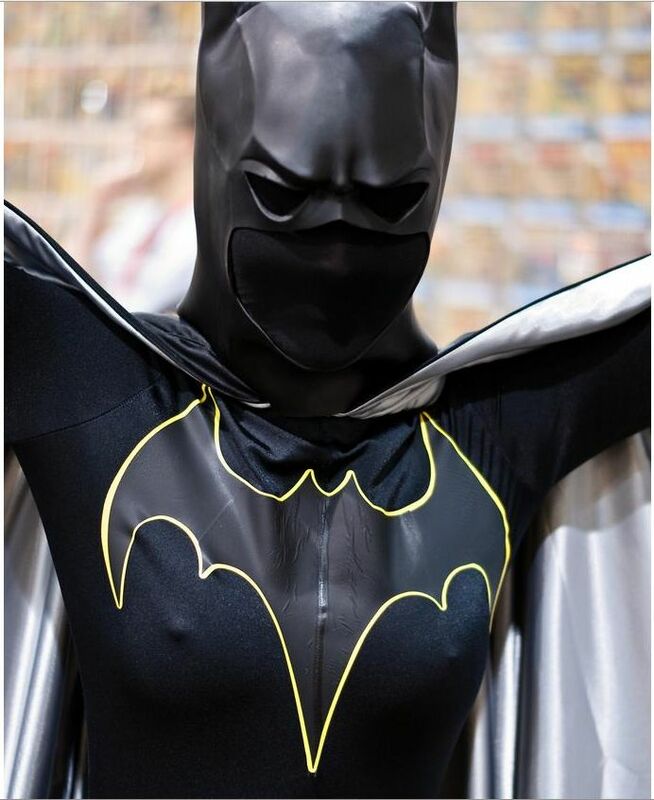 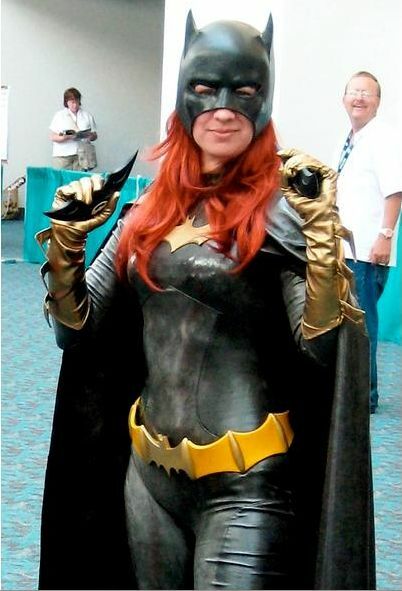 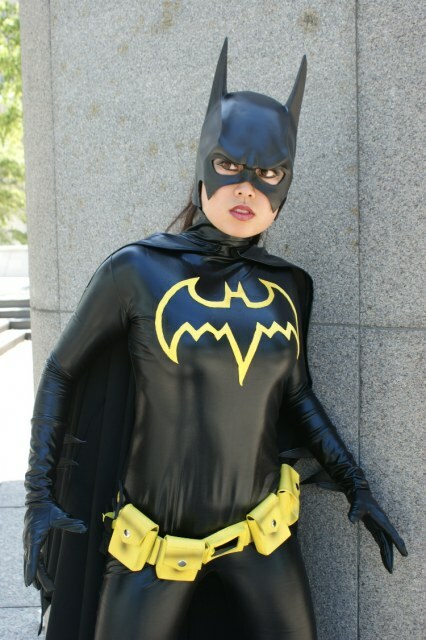 To be precise: Cosplayers that portrait Batgirl. 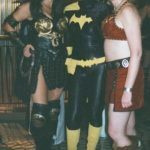 Non official shots from conventions.